A medical physicist is a medical professional who ensures that medical care using radiation is properly performed and who contributes to the medical care from the standpoint of a specialist in medical physics. In radiation therapy, medical physicists work with physicians, optimize treatment plans, and conduct quality control and verification of the actual medical application working in concert with physicians, clinical radiological technologists, and radiotherapy quality control specialists. Medical physicists also confirm the accuracy of the position and doses administered to the patient body, ensuring that they are within the clinically required range, and that the treatment is performed as prescribed by the physicians. 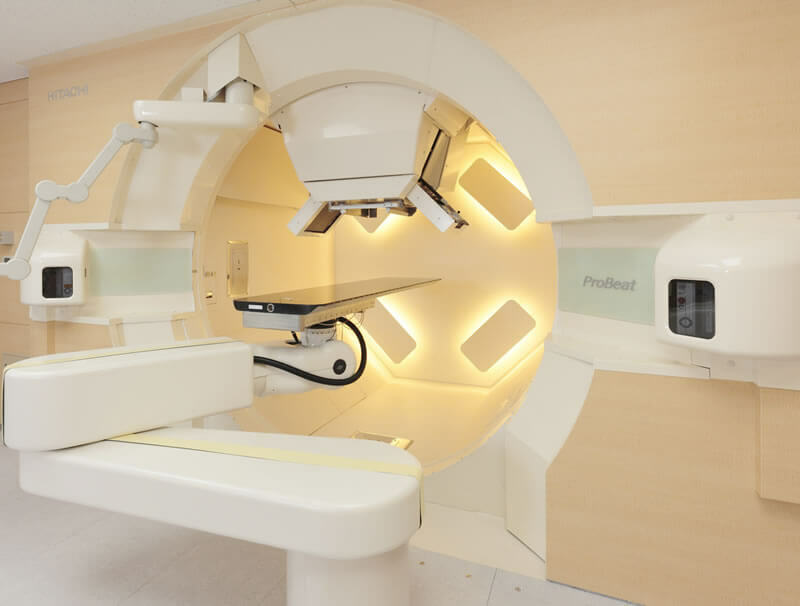 The medical physicists also engage in medical physics research and development related to radiation therapy. For matters related to diagnosis and nuclear medicine, they work with physicians, ensure the maintenance of a clear balance between effectiveness and safety of diagnoses, and conduct quality control and verification of the diagnostic apparatus and images, working in concert with the clinical radiological technologists. They also engage in medical physics research related to diagnostic radiology. 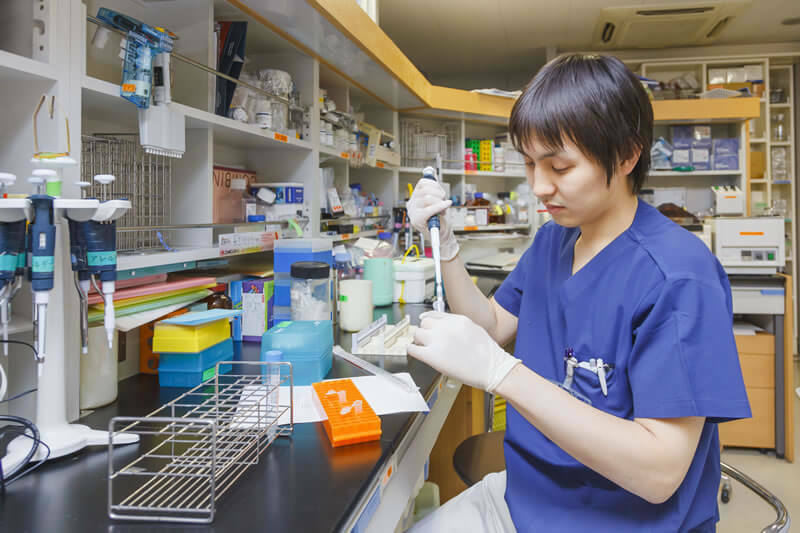 As of May of 2015, 861 medical physicists have been certified in Japan by the Japanese Board for Medical Physicist Qualification, and they are actively working in various fields including education, research, clinical settings, and research and development in industry. The Medical Physics Education Program is a graduate course accredited by the Japanese Board for Medical Physicist Qualification. 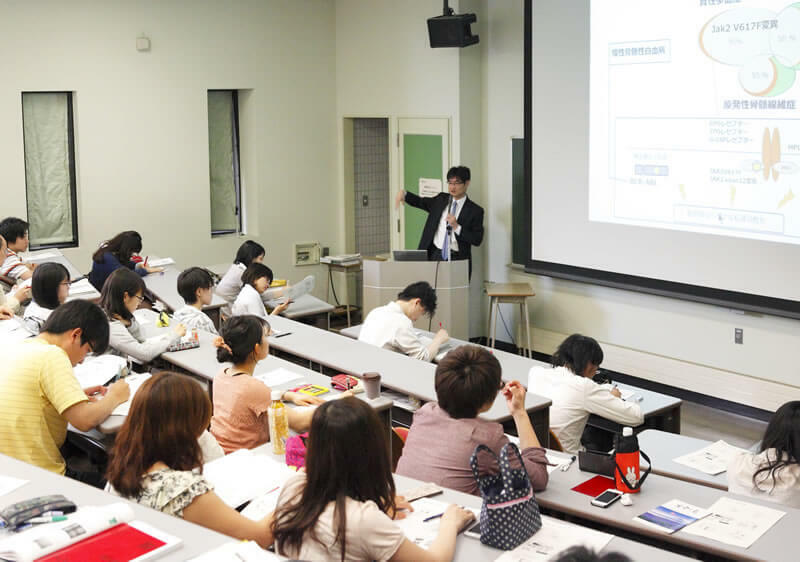 1)To take the examination for medical physicist, please refer to the guidance provided in the Constitution of the Medical Physicist Qualification System of the Japanese Board for Medical Physicist Qualification. 2)In Model Curriculum Charts 1 & 3, it is assumed that students have satisfied the required performance evaluation credits acquired through clinical training and the presentations at academic meetings at the end of the 2nd year of the Doctoral Program; it is possible for those who have passed the medical physicist examination to become certified as medical physicists during participation in the program. It is an educational curriculum for acquiring advanced engineering knowledge with the aim of fostering human resources who are responsible for research and development on radiation diagnostic and therapeutic equipment. We offer the basic subjects related to biomedical engineering such as the characteristics and functions of the human body necessary for medical device development and research. Applied subjects related to device design of medical devices, medical images, medical information are also offered to students. Students who have completed this program will be given "Certificate of completion of medical device development program".